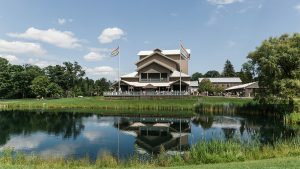 COOPERSTOWN, N.Y. — Tickets for The Glimmerglass Festival’s 2018 season are now on sale. Each summer, the Festival presents new productions of opera, musical theater and a wide range of events in Cooperstown, New York. 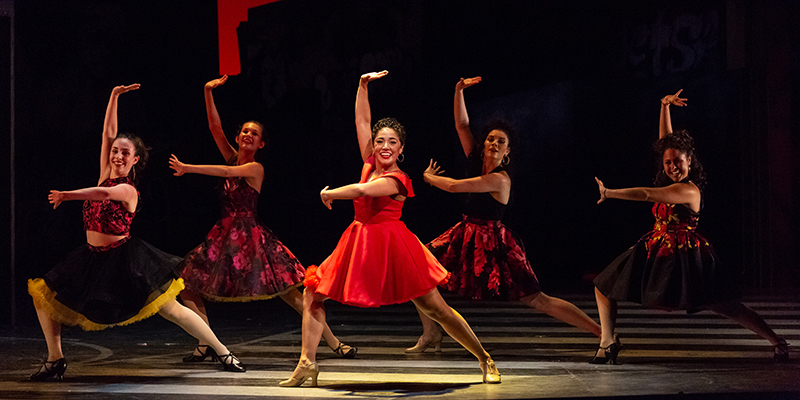 The Glimmerglass Festival’s 2018 season mainstage productions include Bernstein’s West Side Story, Janáčeks The Cunning Little Vixen, Rossini’s The Barber of Seville and Puts’ Silent Night. 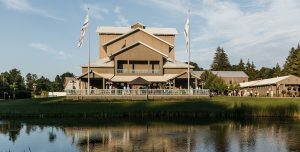 The mainstage productions run in rotation July 7 through August 25 in the Alice Busch Opera Theater, with tickets starting at $26 and $10 for youths 12 and younger. In addition to the mainstage productions, the 2018 season features guests such as Rosanne Cash, Margaret Atwood and Bill Murray, Jan Vogler and Friends. In addition to these events the Festival will have many concerts, lectures, talks and more throughout the season. The 2018 season features the youth opera, Odyssey. Ben Moore and Kelley Rourke’s Odyssey is based on Homer’s tale of a hero’s journey home and played to sold-out houses in 2015. The opera will be at the Cooperstown High School Auditorium; tickets are $20 and $5 for youths 12 and younger. As part of its Lounge series, The Glimmerglass Festival presents performances and events in the Pavilion next to the theater, including Bernstein’s one-act Trouble in Tahiti and Stravinsky’s The Soldier’s Tale. Other events include a gospel concert and performances from principal and young artists performing in the 2018 season. 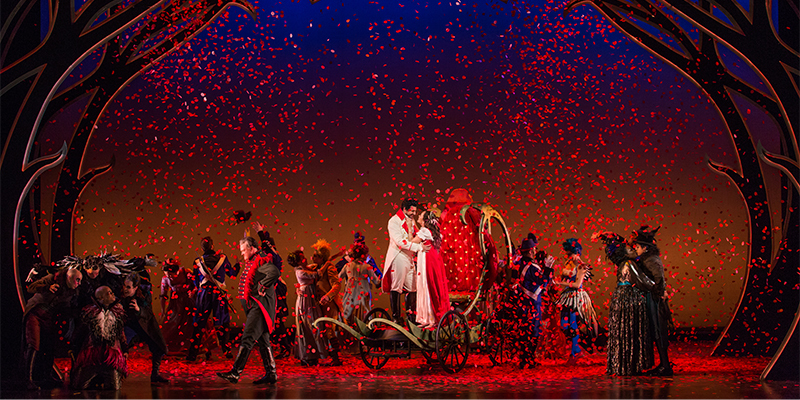 Subscriptions are on sale in two-, three- and four-show packages. 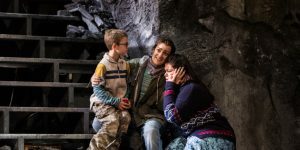 For a complete listing of Festival events and to purchase tickets, visit www.glimmerglass.org or by calling the company’s Box Office at (607) 547-2255, Monday – Friday, 10 a.m. to 5 p.m. Glimmerglass’ Alice Busch Opera Theater is located at 7300 State Highway 80, Cooperstown, New York.